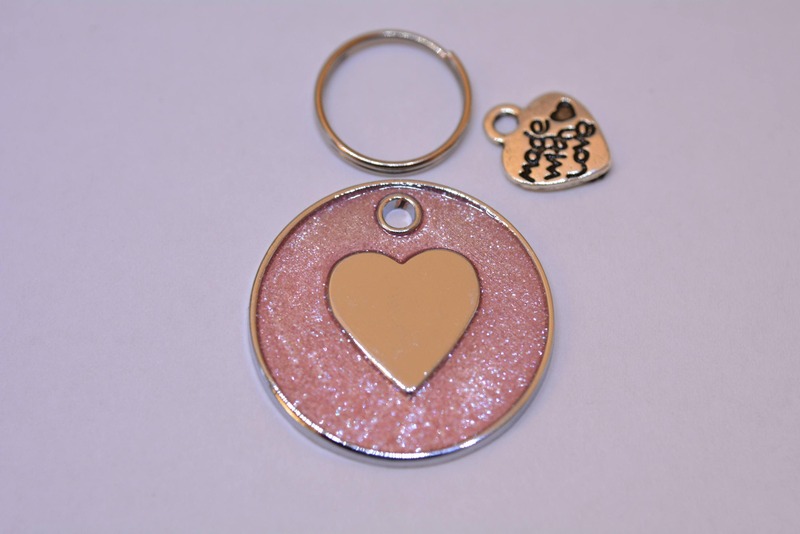 Cat tags: cat face or heart in various colours with personalised engraving service. ✔ A pet tag of your choice of colour. 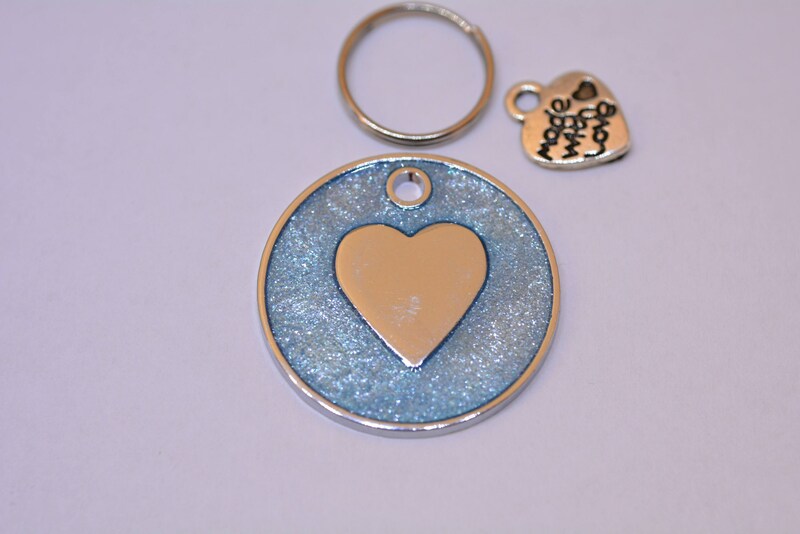 ✔ Personalised engraving - will be engraved on one side of the pet tag. *If your existing pet tag doesn't have a Dring, please let me know and I will enclose it for you free of charge. 1. 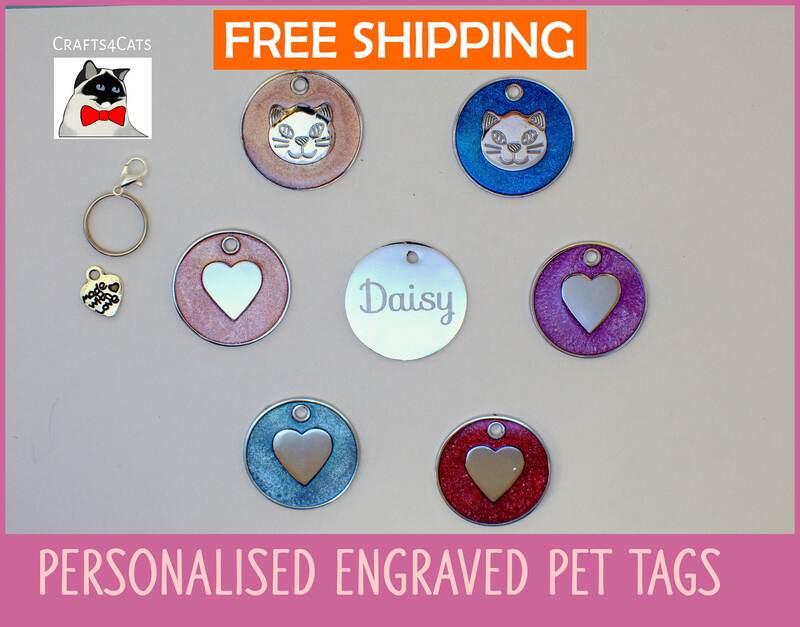 Select your choice of pet tag colour and font style, and click add to cart. 2. 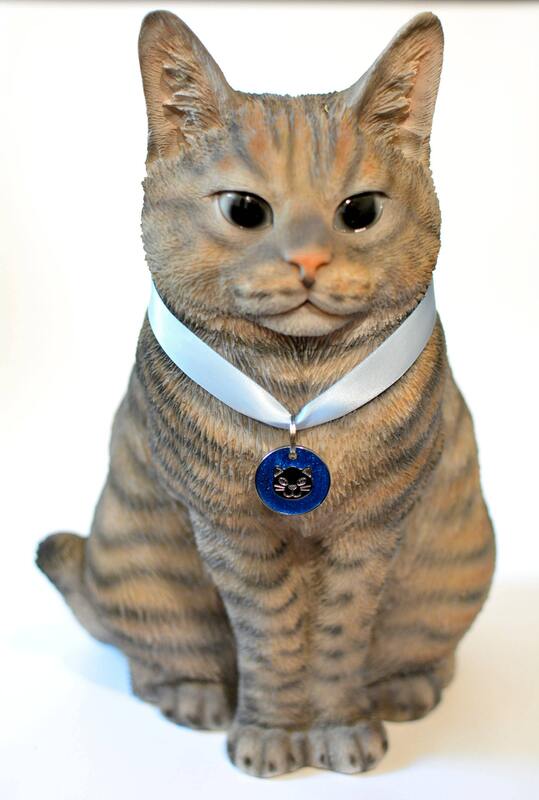 Write your engraving text in "Add a note to Crafts4Cats" during the checkout. Once you've placed your order, I will contact you to double-check all the details within 24h. Please make sure that you check your messages/email regularly. HOW IT'S GOING TO BE MADE? 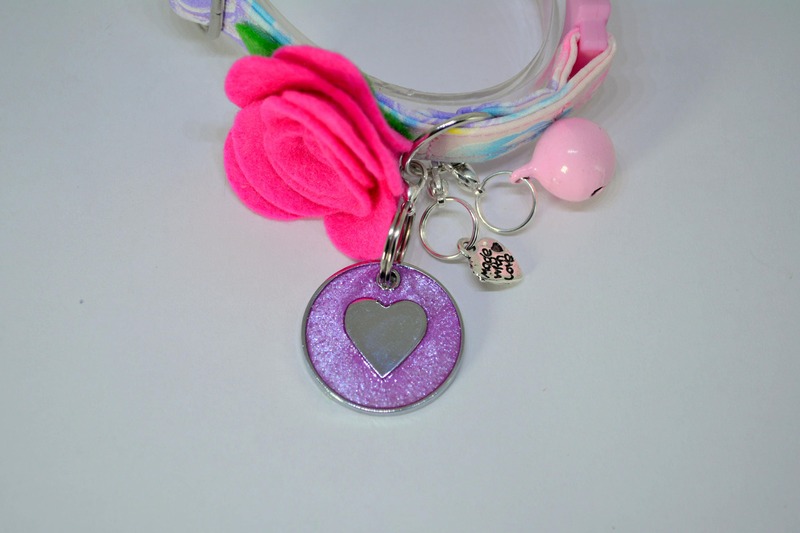 One side of the tag will have your pet name in your choice of font, the other side will contain your selected design e.g. a cat face or a heart. - Oh no! I forgot to enclose my personalised message! 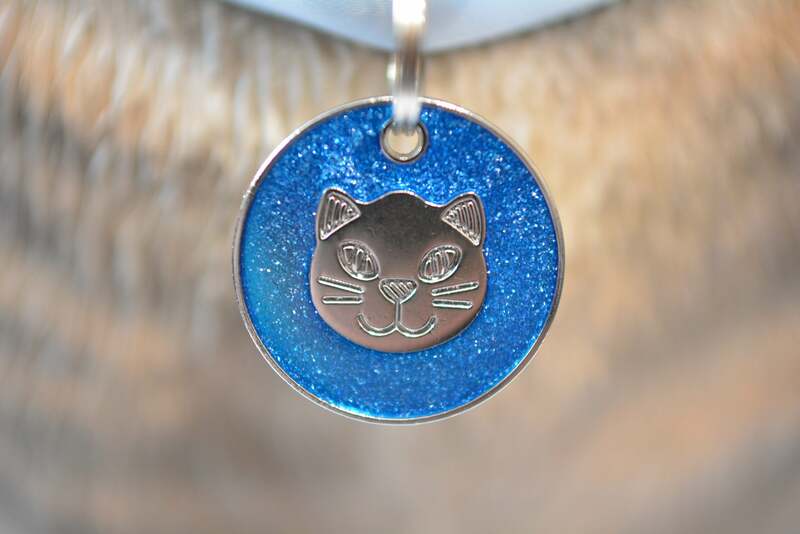 If, for some reason, you didn't manage to enclose your personalised message you can send it to me separately via Etsy messaging or by email https://crafts4cats.com/contact-us. Please make sure to quote your full name and order number. If I do not receive your personalised message within 2 working days from the order placement, your order will be cancelled and fully refunded. - Do you engrave silhouettes/logos etc? 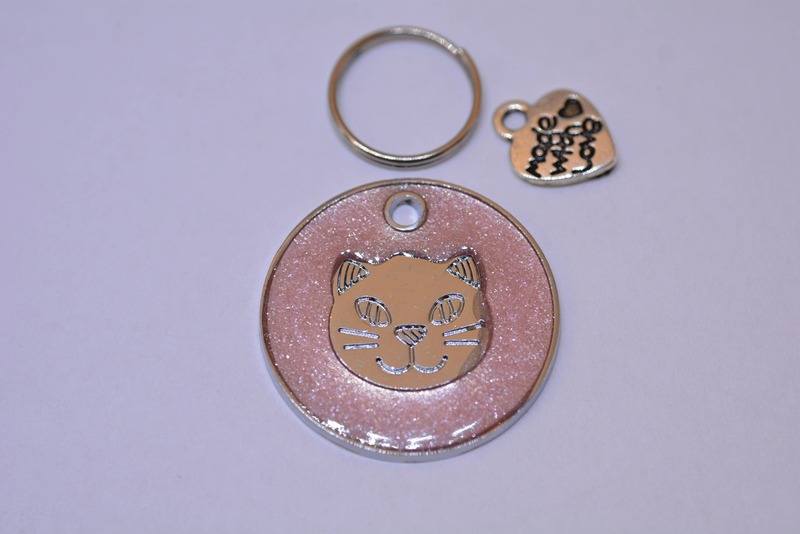 Yes, I can engrave almost any shape, including your pet portrait. However, it depends on the complexity of the engraving image, I will be able to confirm once I receive your requirements. An additional fee will apply. - I do not like the choice of fonts, is it OK if I choose my own? Yes! Just let me know which font you like. Please read our shipping & return policies.